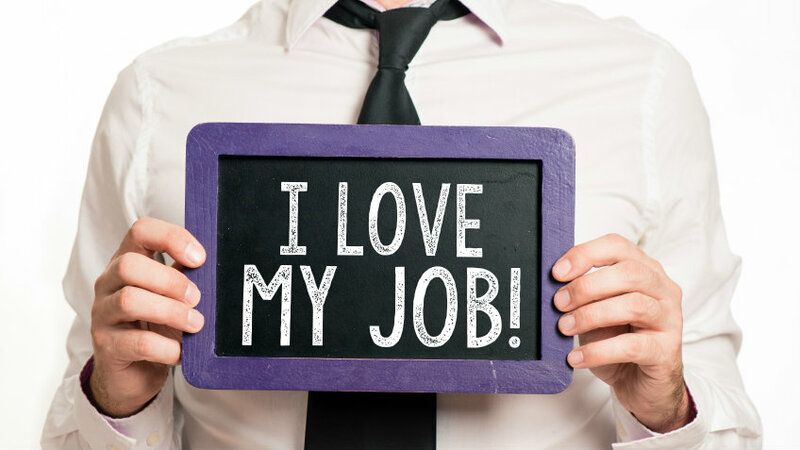 Want happy employees that are excited about work? Start asking what they want. Occam’s razor is a principle that originated in the field of mathematics, but over the centuries, it has been adopted and applied to all disciplines, from business to science to technology. Roughly summarized, the principle states that the simplest answer is usually the right one. But simple does not mean easy. Simplicity is an art and one that requires developing laser focus on the issues and being willing to make decisions as to what is and is not important.